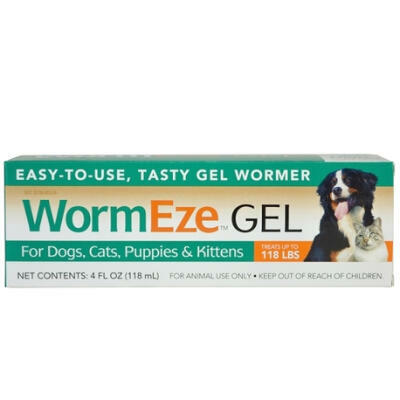 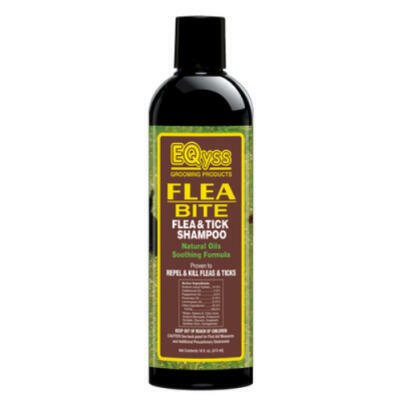 It goes without saying that taking good care of your dog's health and hygiene is of vital importance to their overall happiness and wellbeing and we've got some top products to help keep your dog in great condition. 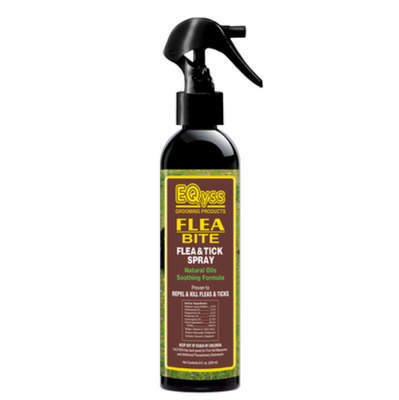 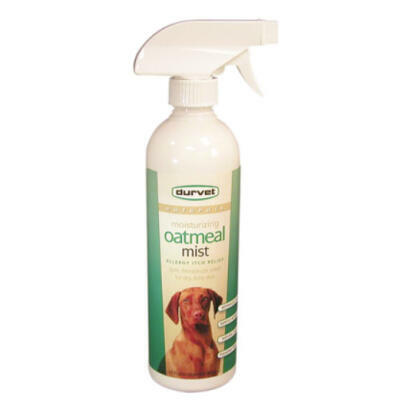 The EQyss Flea Bite Shampoo and Flea Bite Spray are proven to eliminate and repel both fleas and ticks while the soothing formula of Durvet Oatmeal Mist moisturizes and conditions the coat to leave a soft and silky sheen. 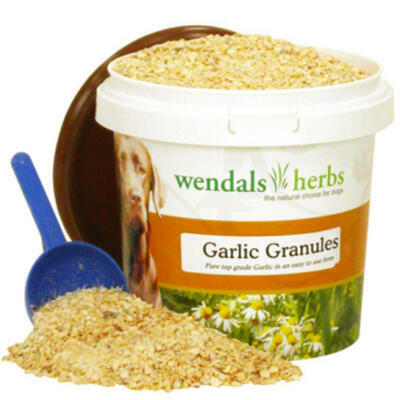 Wendals Garlic Granules are great for maintaining digestive health while the Sentry Flea Comb is a dog care essential.